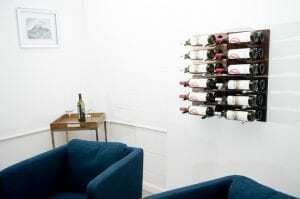 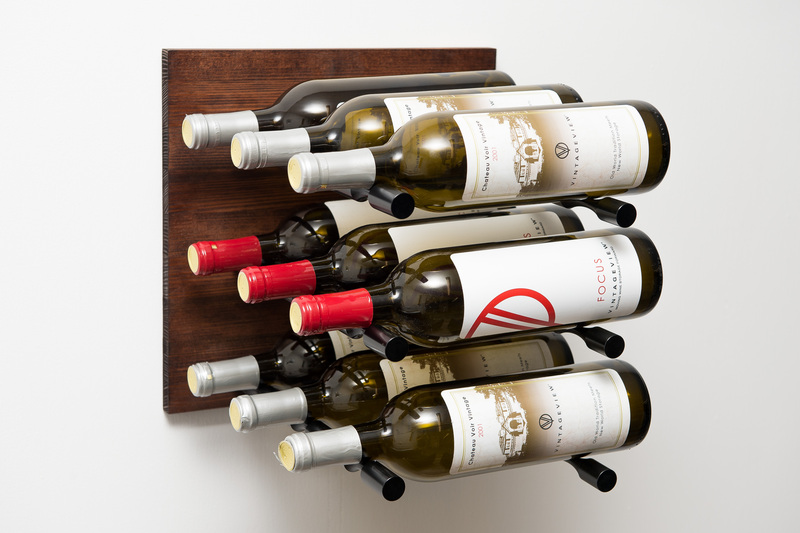 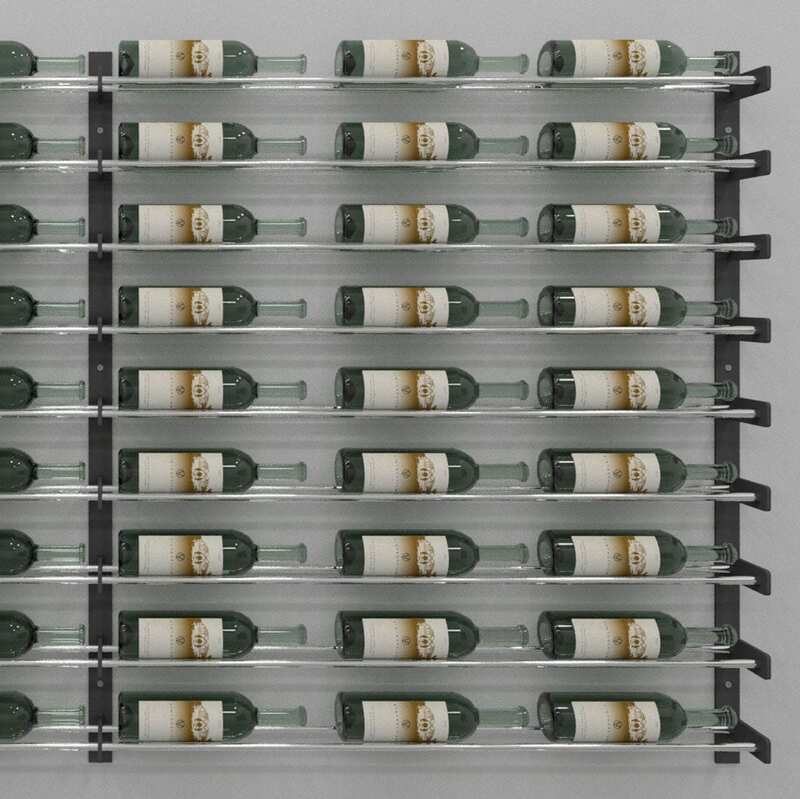 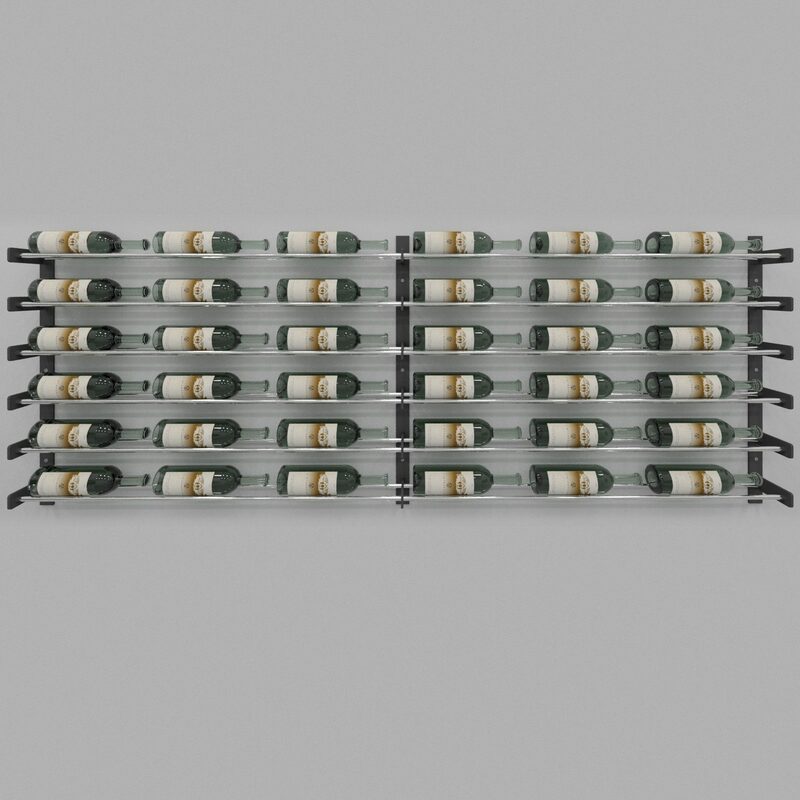 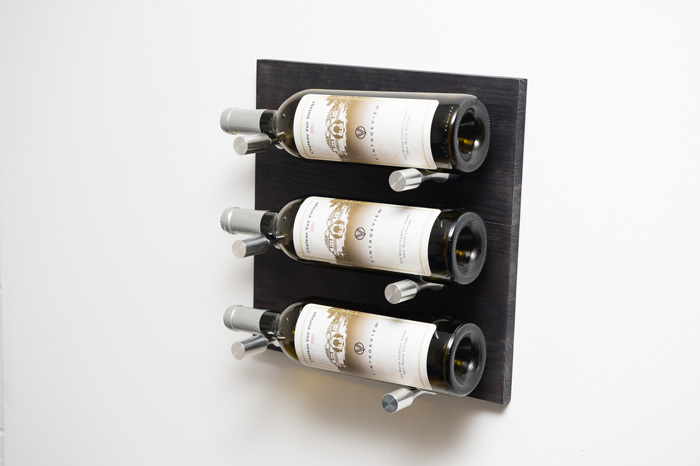 We live in a label-forward wine rack world increasingly dominated by stylish metal wine racks. 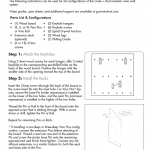 This kit blends those elements with American wood for an amazing transitional style look. 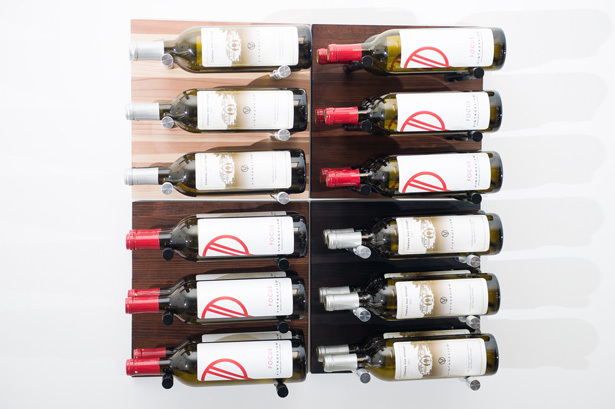 The Label Out Kit Board Grain & Rod panel kit showcases wine on our patented Label Forward aluminum wine racks set against beautiful redwood. 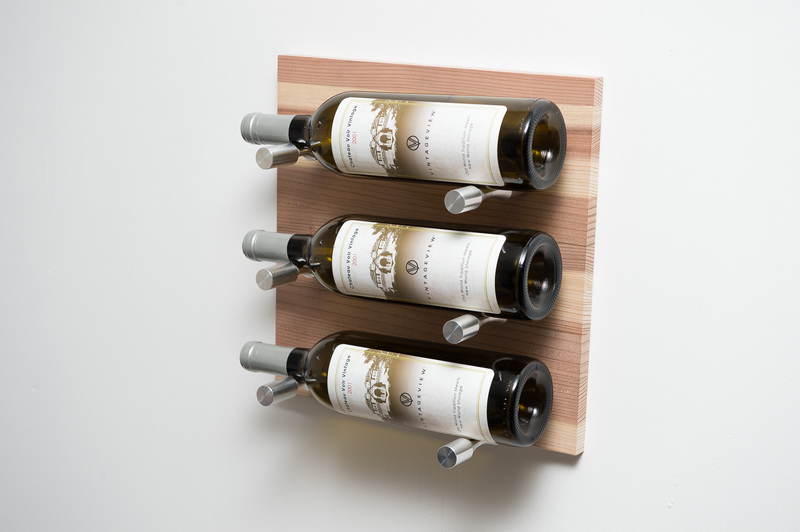 This 12- to 36-bottle kit (option to select bottle depth) contains 4 separate 12.75×12.75in boards that can be easily installed to any wall, even drywall. These panels are great accent pieces in larger cellar designs using our patented Wall Series systems as well.